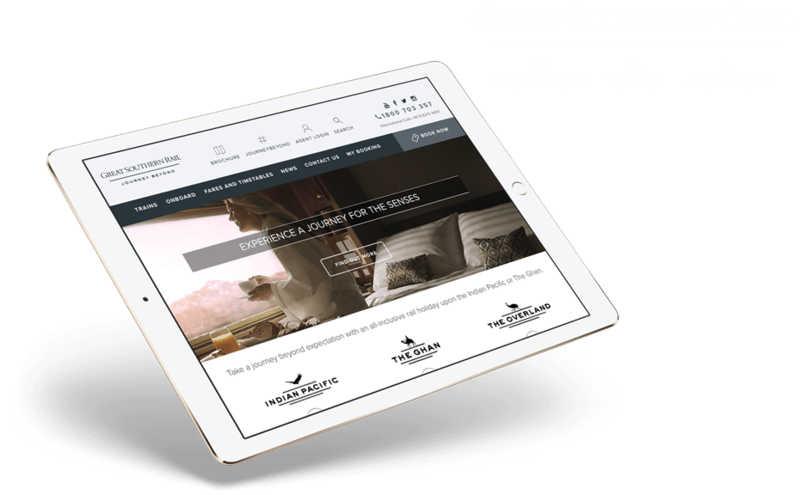 Great Southern Rail is now part of Journey Beyond, a newly established national business focussed on bringing Australia’s most iconic experiences to life. With a home base in Adelaide, Journey Beyond is Australian-owned with a growing national footprint. The Group is fast positioning itself as one of the largest experiential tourism businesses in the country. 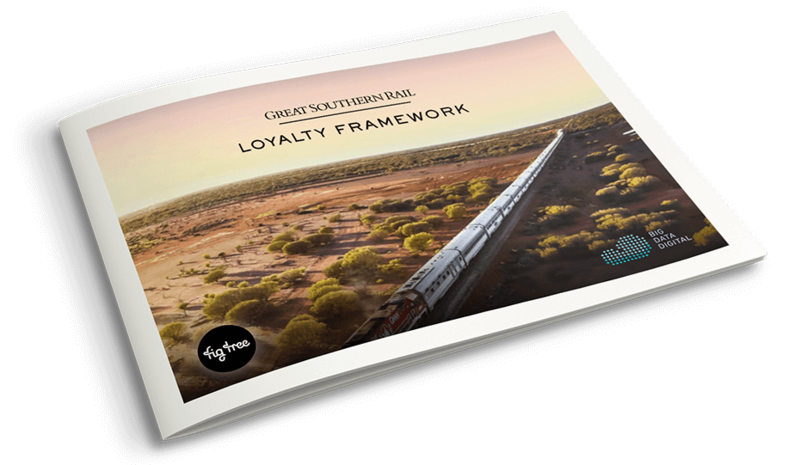 Great Southern Rail (GSR) approached Fig Tree Digital to develop a Loyalty Program Strategy that would encompass all railway assets in Journey Beyond – The Indian Pacific, The Ghan and The Overland – but could also be adapted and applied across their other expanding experiential businesses. This was a four-part project, including audit and analysis, comprehensive stakeholder consultation and research, marketing review and final reporting. Fig Tree Digital worked in conjunction with Big Data Digital on this project. Big Data Digital is Experience Australia Group’s technical partner in Salesforce management. Using Fig Tree Digital’s significant skills and expertise in data analysis, we were able to draw greater knowledge from the available data and build highly targeted and relevant program recommendations. To develop the Loyalty Program Strategy, Fig Tree Digital undertook a Data Audit and Background Research Plan, to define the Customer Strategy as well as clarify Business and Marketing Goals. The development of customer segmentation and user experience mapping for the GSR Loyalty Program was based on our review of the customer experience and behaviour audit, which included qualitative customer research with focus groups to gather values based and direct customer feedback, as well as customer profiling, lifestyle and lifetime value. An Internal Stakeholder Workshop was held to further explore and define the customer journey and loyalty requirements within business units. A digital and technology audit was also completed to address existing and new technology requirements for the new Loyalty Program. Overall, our GSR Customer Loyalty Program Recommendations included Program and Customer Strategy and Direction, Program Metrics and Measurements, Customer Advocacy, Segmentation and Rewards, Collaboration and Partnerships, Technology recommendations and Marketing Program Communication. Fig Tree Digital delivered a Loyalty Program Strategy that will provide value to travellers, give back to long-term repeat customers and expand opportunities and travel experiences. Growth opportunities for all areas of the GSR business and its partners were considered. The Loyalty Program was well received and accepted in its entirety into operations, marketing and product teams for implementation, alongside new technology and communication platforms.